LE-M22P is a compact DSP module dedicated to PA speaker design. The module incorporates our well-proven NU-Core technology powered by Analog Devices SHARC processor for maximum performances and no compromise on audio quality. 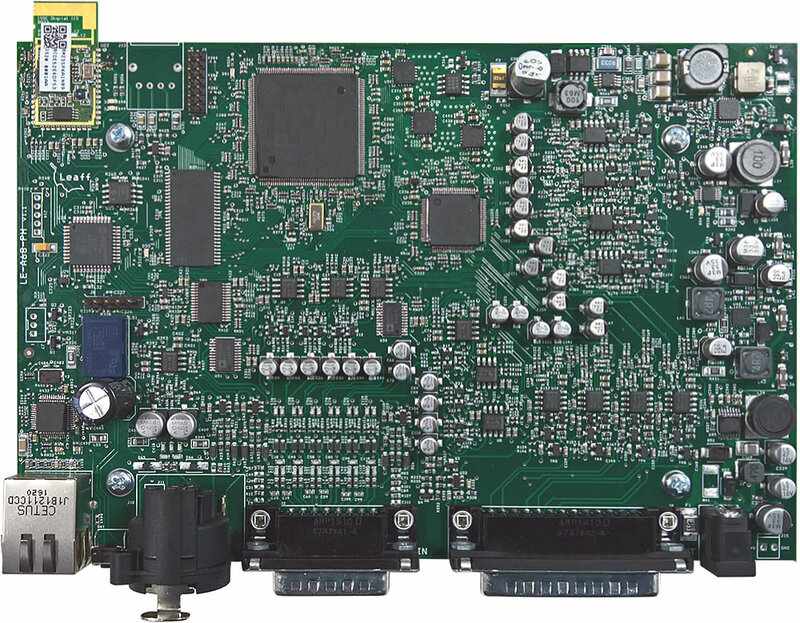 Analog/Digital auto sensing input, AES/EBU fault detect and redundancy input are some relevant features of this module. 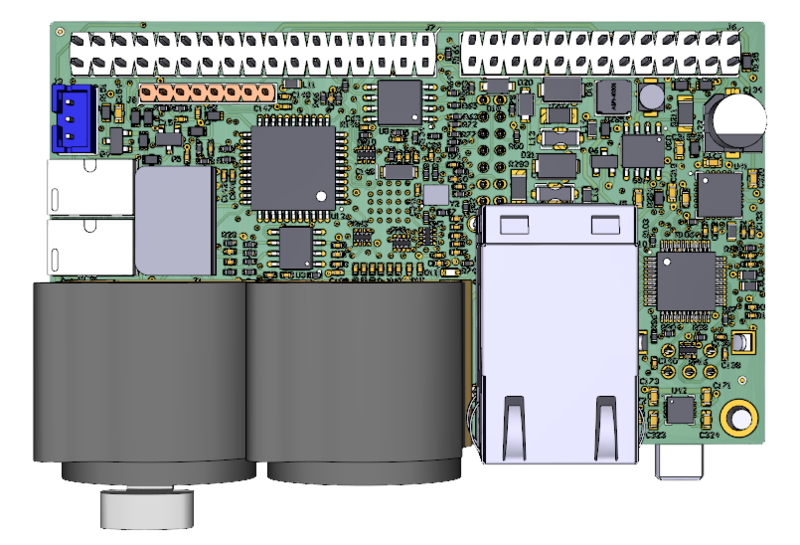 The LE-M44P DSP module is the first choice for manufacturers who want to design a top class PA system. The module incorporates our well-proven NU-Core technology powered by the highest performance processor in Analog Devices SHARC family. The most demanding algorithms can be implemented with no compromise on audio quality. The module comes with up to 4 analogue input channels and 4 analogue output channels equipped with the renowned AKM AD/DA converters. 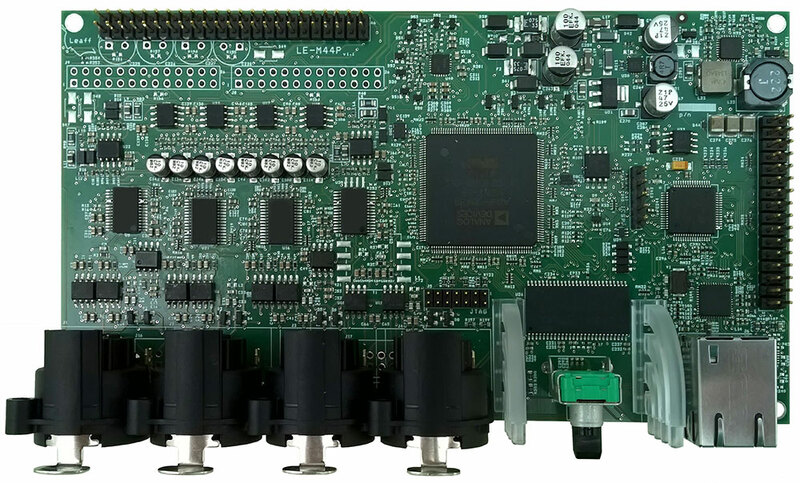 The LE-M44P has been designed for maximum flexibility and performance: 450 MHz DSP core speed, audio clock frequency up to 96kHz, multiple communication interfaces, HMI controls, easy interface to any amplifier module. The LE-A68PH is the successor of the LE-C68PH: it inherits all the qualities and it goes beyond incorporating new features and improvements. It is a DSP module designed for specific multichannel scenarios such as Yachting, Hospitality etc. The module incorporates our well-proven NU-Core technology powered by the highest performance processor in Analog Devices single core SHARC family. The most demanding algorithms can be implemented with no compromise on audio quality. Proprietary algorithm provides loudspeaker optimization with stable and repeatable results. 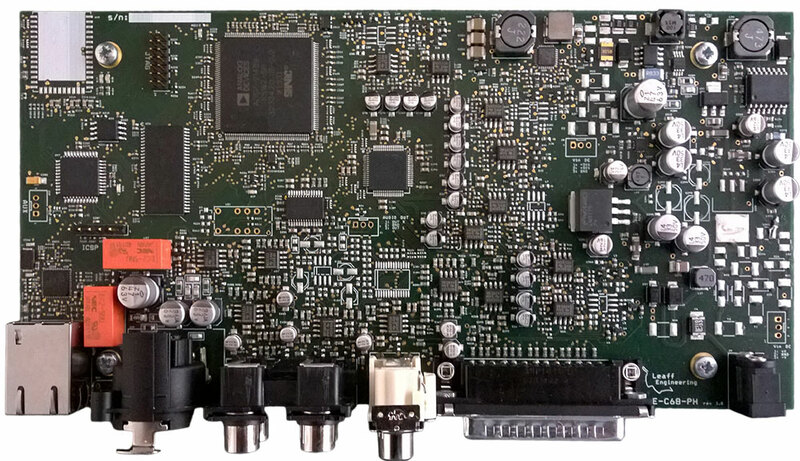 The LE-A68PH has been designed for maximum flexibility and performance: 450 MHz DSP core speed, audio clock frequency up to 96kHz, top class audio components, network configuration utility, easy interface to any amplifier module. The LE-C68PH is a DSP module designed for specific multichannel scenarios such as Yachting, Hospitality etc. The module incorporates our well-proven NU-Core technology powered by the highest performance processor in Analog Devices SHARC family. The most demanding algorithms can be implemented with no compromise on audio quality. Proprietary algorithm provides loudspeaker optimization with stable and repeatable results. The LE-C68PH has been designed for maximum flexibility and performance: 450 MHz DSP core speed, audio clock frequency up to 96kHz, top class audio components, network configuration utility, easy interface to any amplifier module. Provisions for different connectors layout.